The university has long excelled in education, media, sport and fine art. Students on courses including art and design, business, natural and social sciences and more, can get hands-on with top-rated equipment in industry-standard facilities. Silver-rated teaching and a unique experience helps students to find their inner confidence, skills and knowledge. Bucks New University has invested more than £100 million to create an inspiring and well-equipped university. Well established in specialist fields such as nursing, aviation, sport, art and design, it is split across three campuses in High Wycombe, Uxbridge and Aylesbury – each located close to London. The University or Nottingham is internationally recognised for research and teaching excellence, and is proud to provide a strong support network for its students. University has also been named Modern University of the Year in The Times and Sunday Times Good University Guide (2018). One of the top universities in the UK and ranked in the top 200 worldwide, Liverpool is a founding member of the Russell Group. University of Liverpool is also one of the top 25 UK universities targeted by graduate employers. It is renowned for excellent teaching and research, which specifically relates to the professions including Medicine, Dentistry, Business Law, Architecture and Engineering. A remarkable 86.2% of Worcester final year students said they were satisfied overall in this year´s National Student Survey. 10 courses received 100% satisfaction! The university has evolved to include new study options and course offerings in areas such as Sports, Humanities, Business and Health. 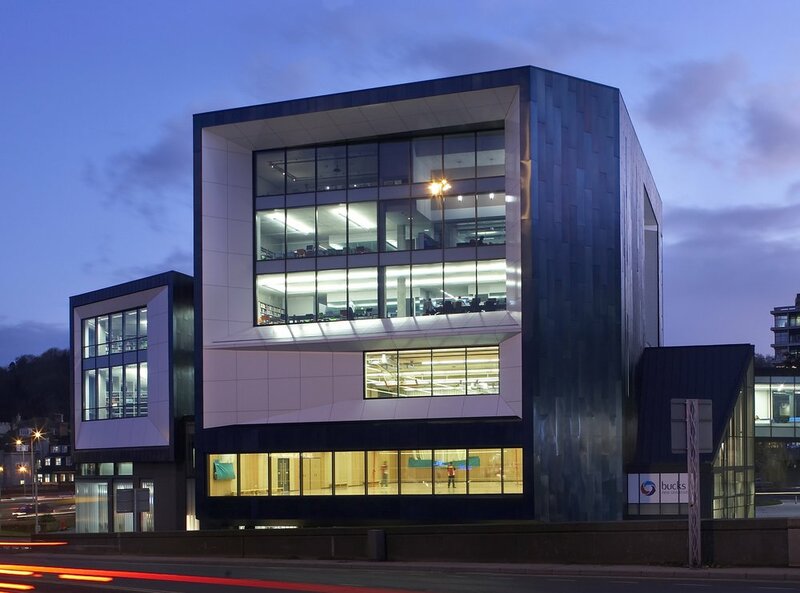 Northumbria is a research-rich, business-focused, professional university with a global reputation for academic excellence. It is based in the heart of Newcastle upon Tyne, which is regularly voted the best place in the UK for students. They have designed their courses to give students real skills which are immediately relevant to today's workplace. Aberystwyth University is a proud research university and ranked in the top 4 of UK universities for overall student satisfaction in the 2016. Named University of the Year for Teaching Quality (2018), Aberystwyth University is a centre of excellence for teaching and research, with many departments producing world leading research. Essex is proud to be Gold rated in the Teaching Excellence Framework 2017 and ranked in the top 30 in The Times and The Sunday Times Good University Guide. They are also in the top 25 for research quality in the Good University Guide and top 15 for the sixth year running in The National Student Survey for overall student satisfaction. From business and finance to fashion, art, music, cinema and sport, London is where things tend to happen first. Studying at Westminster means that your classroom goes well beyond the walls of the university and everything that London has to offer is on your doorstep. London really will be your campus, and is also an ideal place from which to explore the rest of the UK and Europe.